Backpacking breaks the comfort zone of mainstream travel. It goes away from the safety of soft beds to resting in sleeping bags, from set menus to unheard-of local dishes, from a reserved taxicab driving you around, to hitchhiking to places without names. Tag Along is a young group of travelers-turned-entrepreneurs who understand and values the importance of these unique, local travel experiences. We’re committed to helping you discover offbeat places through the eyes and ears of locals, teaching you much more than you set out to learn. 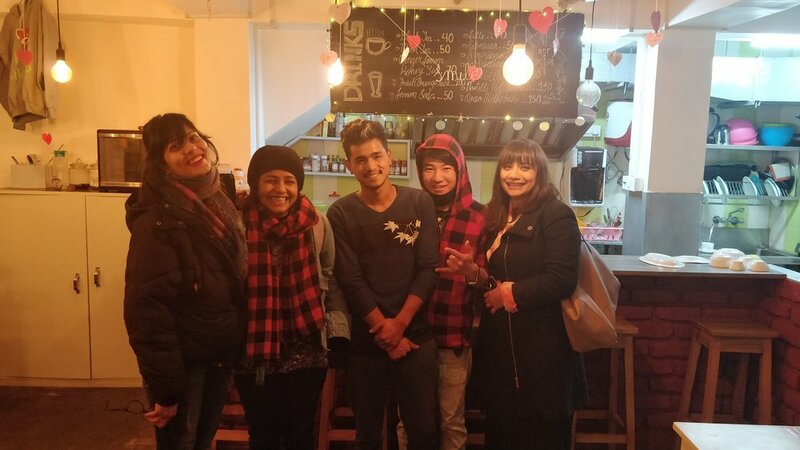 Tag Along Backpackers came into existence when the sister duo, Manisha and Bhavana spotted the need for having a space for backpackers in their hometown, Gangtok. The backpacker hostel is a short walk away from the town center, and backpackers across the globe have come and made it their home. It helps that the sisters are naturals at being hosts, and are loved universally by their guests. The Travel Cafe was conceptualized with a vision to create a space where like-minded travelers and locals can come together, meet and chat over a cup of coffee. 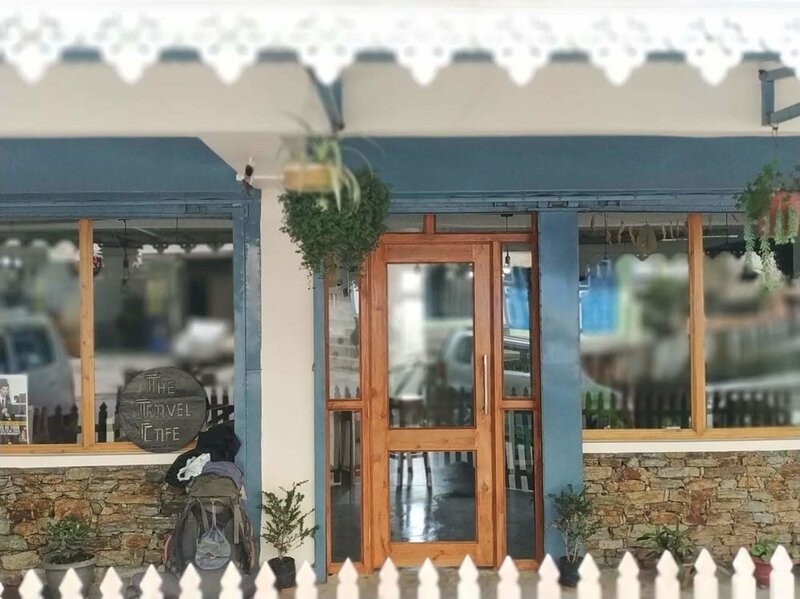 Placed in the same building as Tag Along Backpackers’, it is home to warm smiles and some very earnest food and bakes imagined by the team. At Tag Along, we’re avid travelers, backpackers, mountain bikers, trekkers and experience aficionados, all rolled into one. Our fixed departure trips span a range of adventures based around local festivals, treks, high altitude mountain biking, the flavors and colors of Sikkimese seasons. Before each year ends, we are ready with our trip plans for the next, and the trips themselves would make you want to Tag Along! Tag Along was founded by Manisha Sharma. Bhavana Sharma, her younger sister, quit her job as a financial analyst with a large MNC bank in 2018, and joined Tag Along full time. 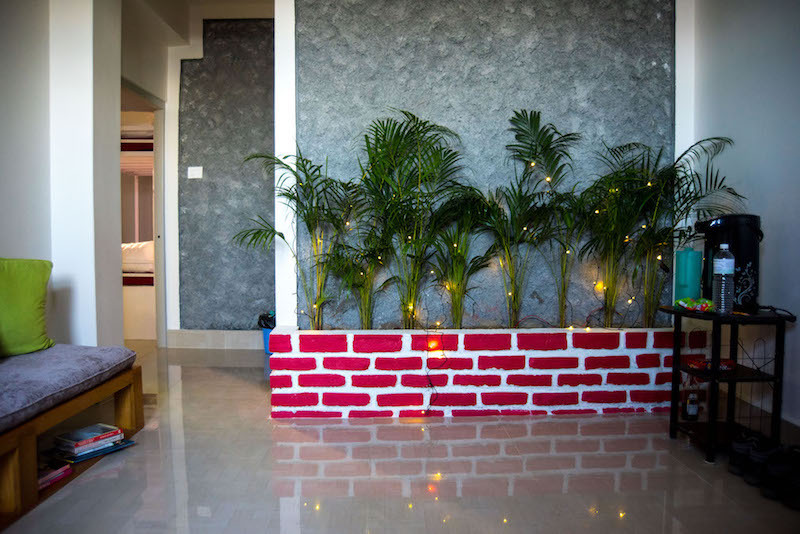 The small team effortlessly handles hostel and café operations, fixed departure trips, the kitchens, online and offline marketing, accounting and managerial duties. With a spirit of ownership and love towards what we do, we believe that nothing is impossible.